Yep, another Fortnite post. People just can’t seem to get enough. This time around I would like to cover the upcoming beta and the devices that will support it. The first thing to note is that only Samsung users have official access to the game right now, but there is a forthcoming beta for non-Samsung users that should launch in the next few days, and you can sign up for it on the developer’s website as of today. Device support is limited, but it looks like most newer high-end phones are included. 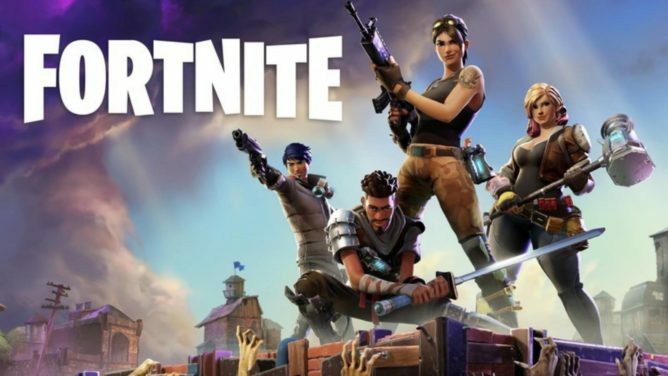 If you check out the official Fortnite beta sign-up page you will see the full list of currently supported devices for the game. There is even a link to a FAQ that goes into even more detail of what devices will work and what type of specs you’ll need, which I have pasted right below for your viewing pleasure. As you can see, there’s already a solid amount of Android devices that are known to be supported by the Fortnite beta, and in the next few days, access will begin rolling out in waves for some of them. So if you don’t get your invite in the first wave, don’t fret as I’m sure you’ll get into the beta soon enough.